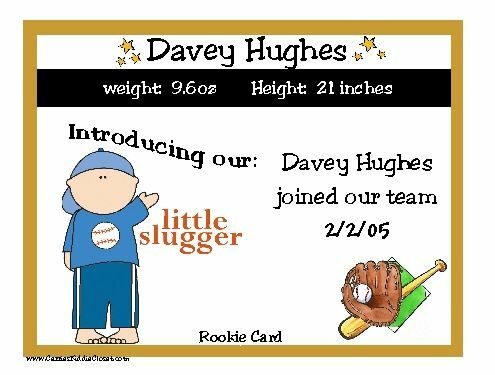 Baseball Little Slugger Baby Announcement. 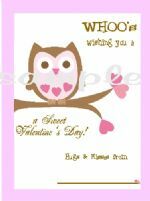 8 post-card style cards with 8 white envelopes. Enter Personalization for Baseball Baby Announcements Here!